The Manila International Airport Authority (MIAA) just cleared up the muddy information circulating on social media about the supposed implementation of the NAIA terminal rationalization program. Under this program, Ninoy Aquino International Airport (NAIA) Terminals 1 and 3 will be exclusive for international flights while NAIA Terminals 2 and 4 will be for domestic flights in order to decongest air traffic. 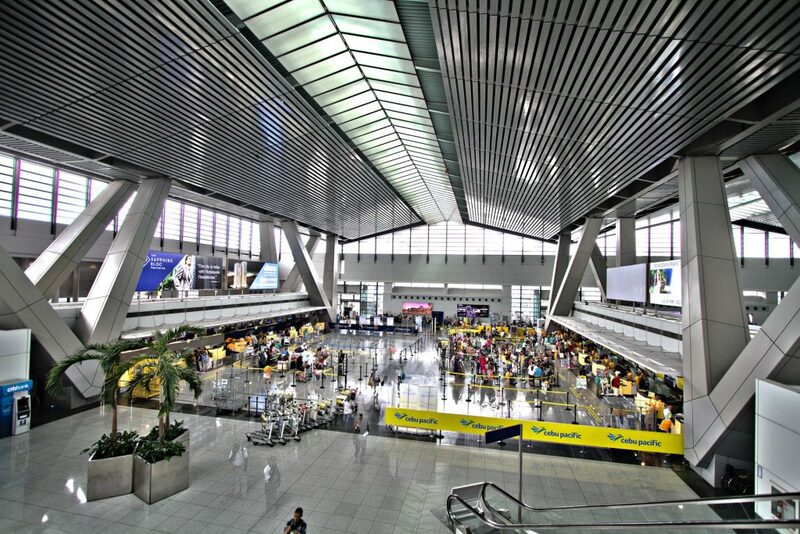 The airport authority has deferred the implementation of the Terminal Rationalization Program in a letter dated Jun. 5 addressed to Catanduanes Rep. Cesar Sarmiento, the Committee Chairman of the House of Representatives Committee on Transportation. “Therefore, no transfer of airlines will occur until further notice,” the MIAA said. In the same statement last Monday, Jul. 30, the MIAA announced that starting Jul. 31, Canada and New York Philippine Airlines flights (PR116/117 Manila – Vancouver – Manila, PR118/119 Manila – Toronto – Manila, and PR126/127 Manila – New York (JFK) – Manila) will have a new terminal assignment in NAIA Terminal 1. It also reiterated that the flight operations currently being hosted at NAIA Terminal 1 includes PAL flights arriving from San Francisco and Los Angeles, California, as well as flights to and from Abu Dhabi, Dammam, Doha, Jeddah, Kuwait, and Riyadh.